Women’s Opportunity & Resource Development, Inc. (WORD) is one of Missoula’s longest established and most experienced non-profit organizations. Since our founding in 1986, WORD has spearheaded, supported and participated with organizations, agencies and individuals who are committed to building community in Missoula. In 2015 we developed a comprehensive Strategic Plan continuing our long tradition of innovative and effective work. This enables us to build a more secure, stable and sustainable foundation for the programs we offer. The main elements of our plan are summarized below. Vision: The Women’s Opportunity and Resource Development, Inc. (WORD) is a feminist organization. 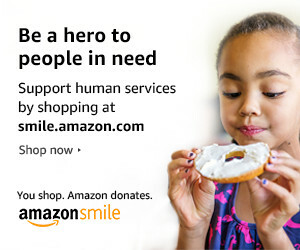 We envision a socially just world where each person is valued and all are empowered. We promote the conscious, collective development of the socio-economic, cultural and political conditions that ensure equality, independence and full participation for all. We champion the health and sustainability of families, communities and society as a whole. Mission: Strengthening our community by creating opportunities that support and inspire women. Encourage creativity, community and openness to change. Through our programs we offer support, education and training to empower women and their families to move from a place of need to a place of independence, participation and choice. Our programs promote women’s access to stable housing, adequate income, personal/career development, family/school involvement and the creation of policies for social change. WORD first received public recognition in 1987 when seventy-five of its volunteers walked to each Missoula area legislator’s home protesting the economic conditions for women on welfare. The walk received front page newspaper coverage and WORD, entrepreneurial from the start, used the tide of interest to launch a demonstration project that focused on the empowerment of women as a way to move off the welfare system. The needs of women and families in our community have changed in the past twenty years, but they have not lessened. WORD has grown and changed as women’s needs have evolved, and our future includes new programs based on the needs and interests of those we serve. Our work continues with the same passion that drove our founding mothers to create this organization. Exciting things are happening at Women’s Opportunity & Resource Development (WORD). We’re not going to lie. It has been a rough couple of years, but that is all changing. WORD is rebounding and coming back strong. After all, WORD has been around for 30+ years. We are not going to let a few roadblocks get in our way. We have big plans and fun, important projects in our future. 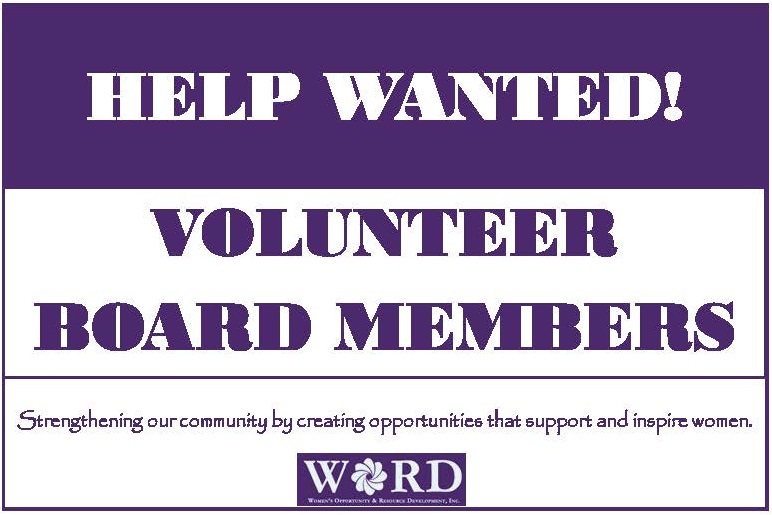 We need like-minded, talented people to join our board and help us continue this amazing journey of supporting women and families in Missoula. If you want to be part of WORD’s future and be on the ground level of shaping new and innovative programming, give us a call. Even if you are a bit curious, we would love to hear from you. Please check out our website and follow us on Facebook, Instagram and Twitter. Donate $32 for 32 More Years!